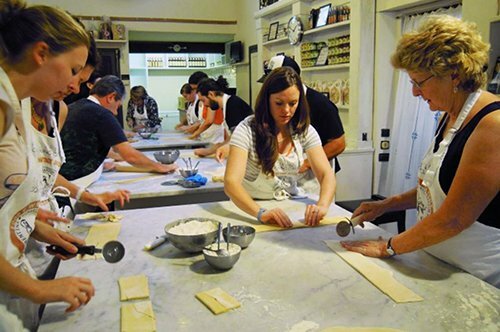 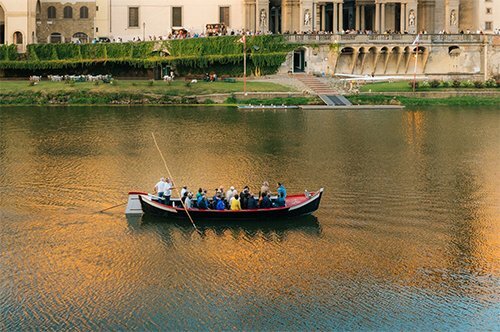 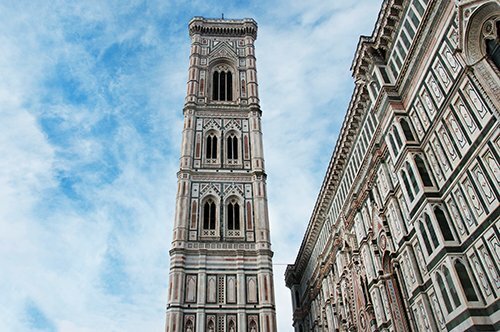 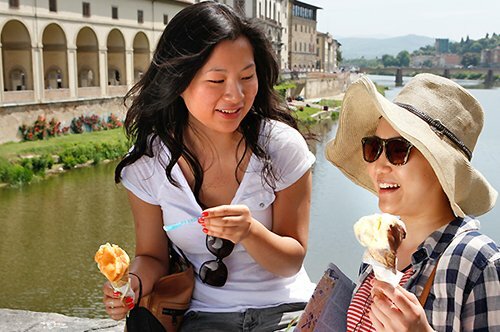 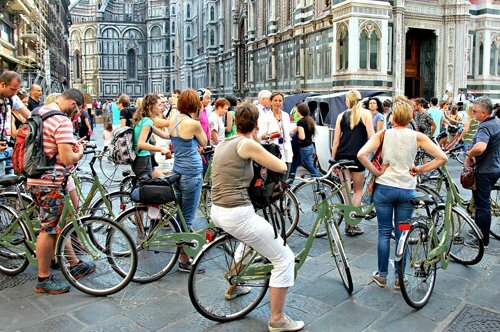 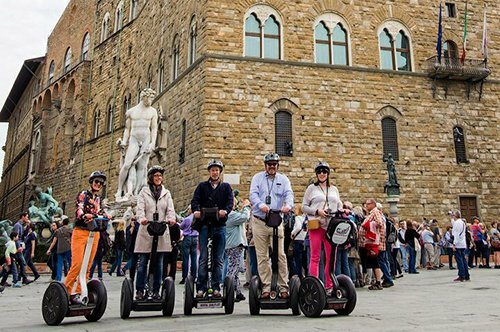 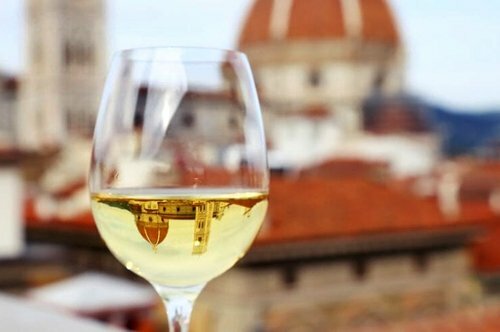 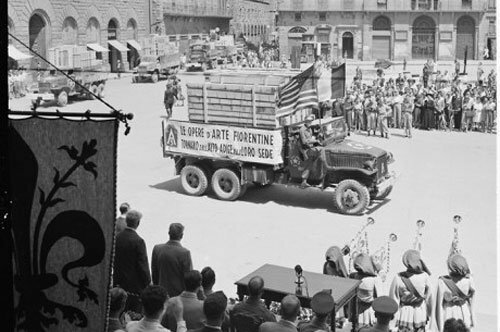 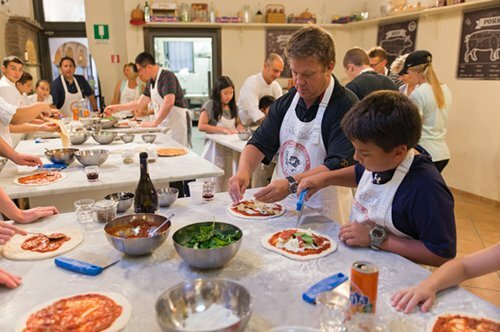 Join one of the most complete tours of Florence. 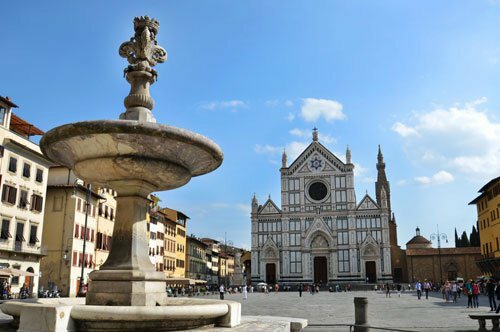 Reach Fiesole and the Piazzale Michelangelo with our bus and admire the breathtaking views. 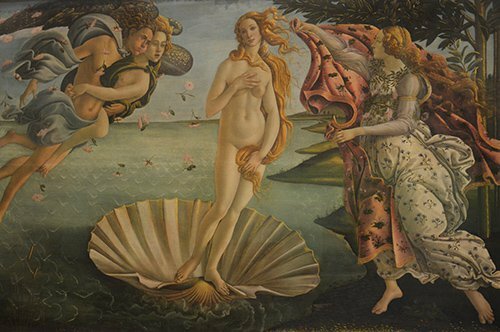 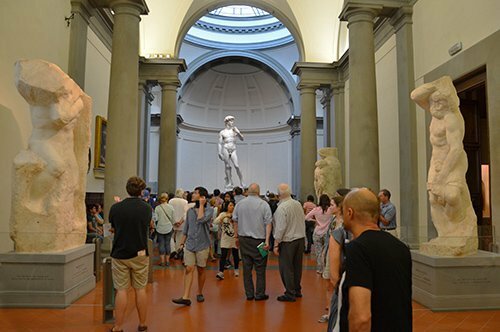 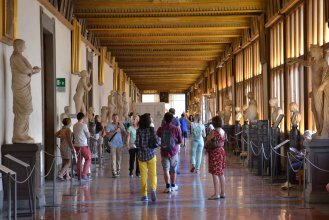 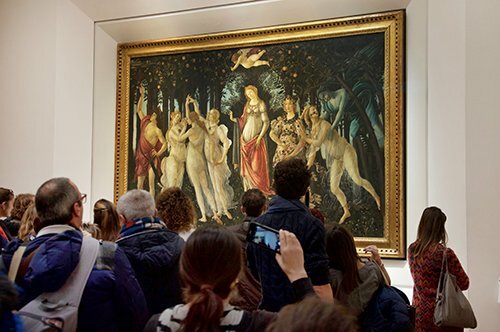 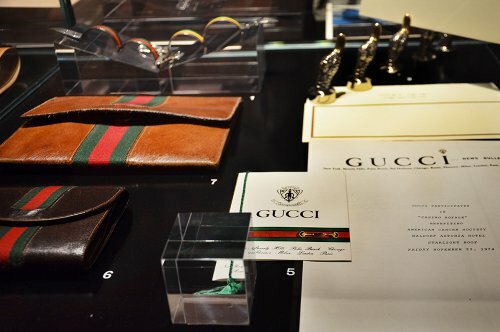 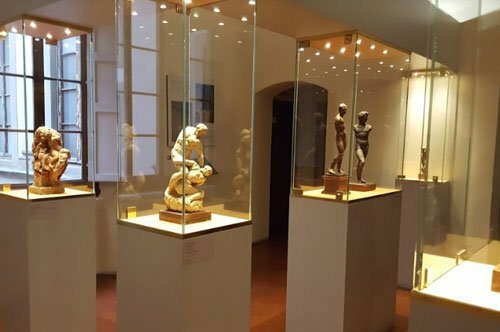 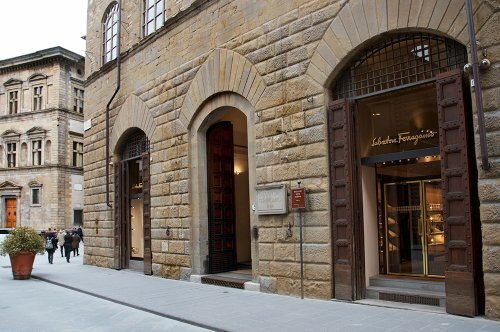 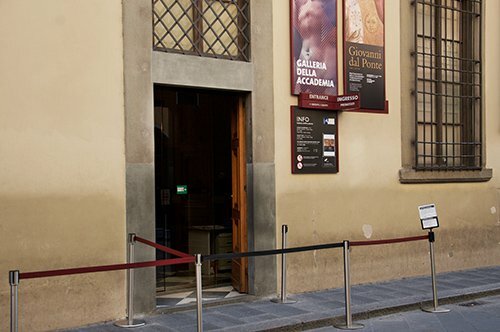 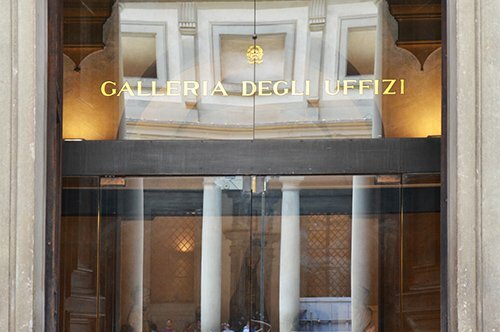 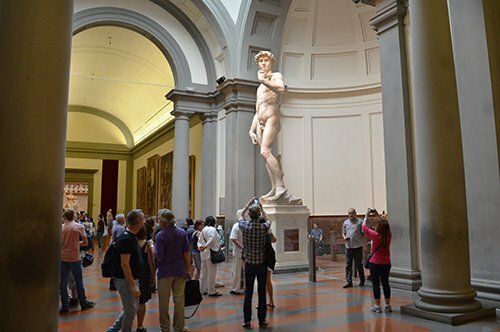 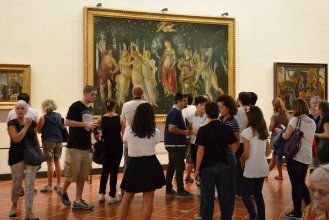 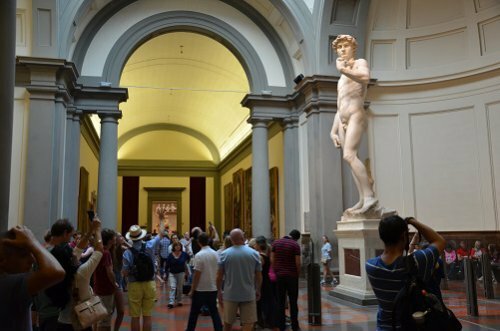 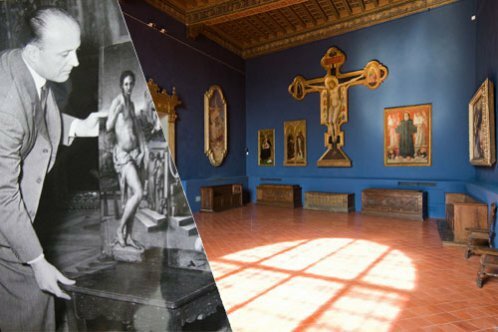 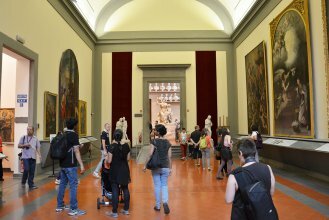 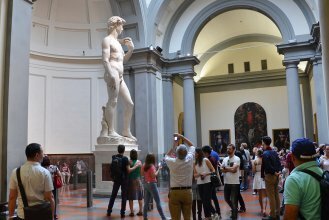 Visit the Accademia Gallery and the Uffizi Gallery with a guide. 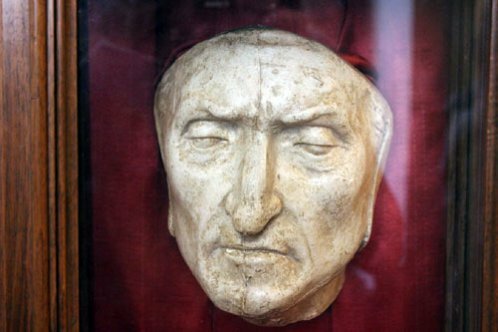 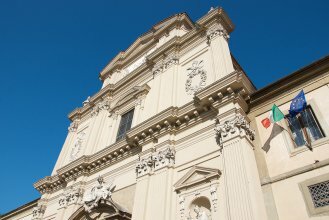 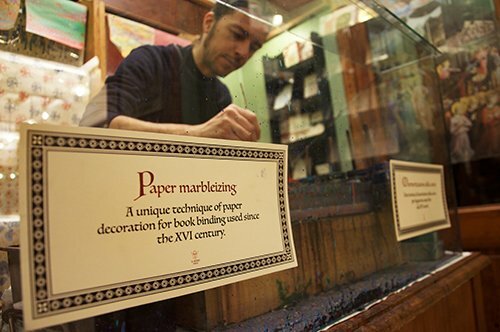 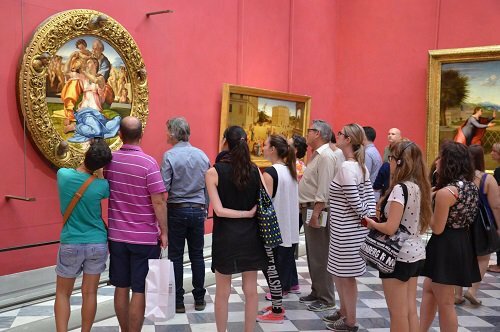 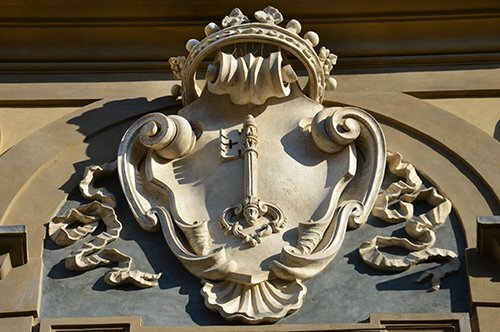 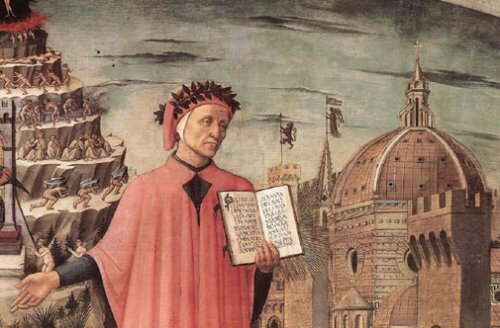 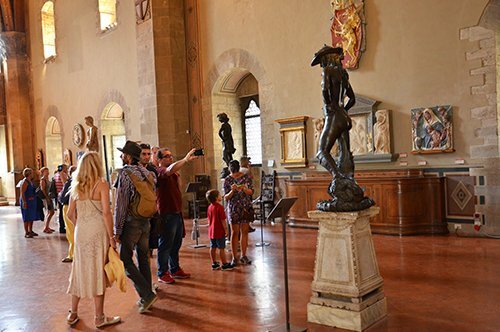 By participating in this tour you will deepen your knowledge on art, history and culture of Florence. 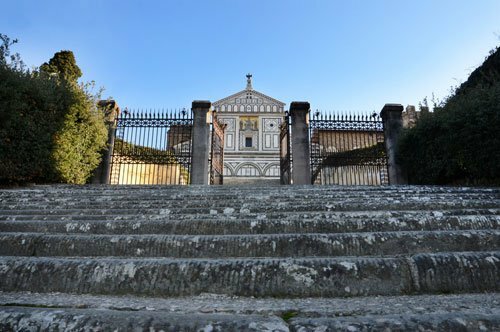 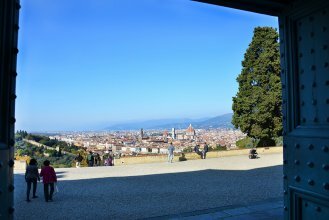 With our bus you will reach Fiesole, the Etruscan city par excellence, from where you'll enjoy a wonderful view of Florence. 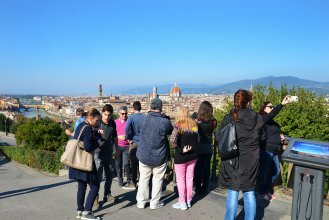 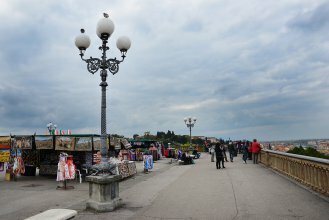 Then, you will visit the Piazzale Michelangelo, the famous terrace overlooking the city, from where be sure to take a souvenir photo. 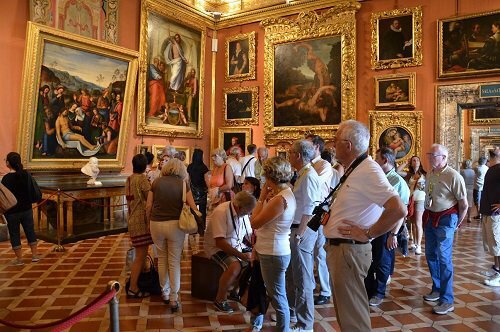 You will continue the tour inside the Accademia Gallery. 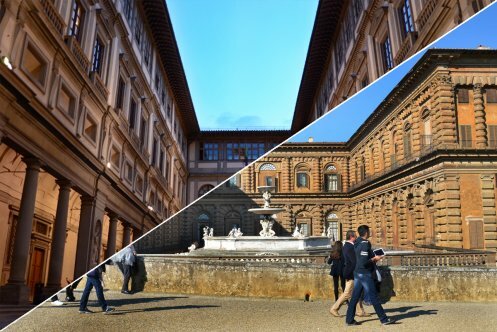 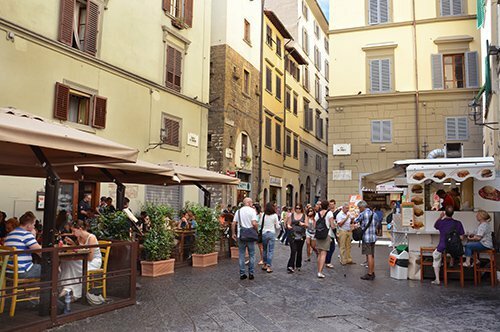 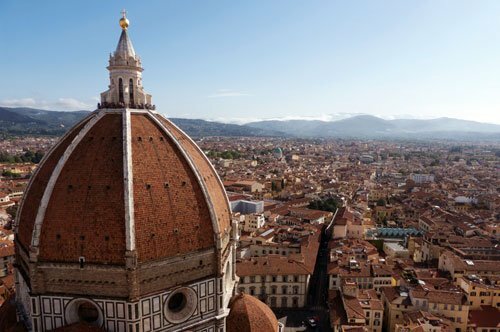 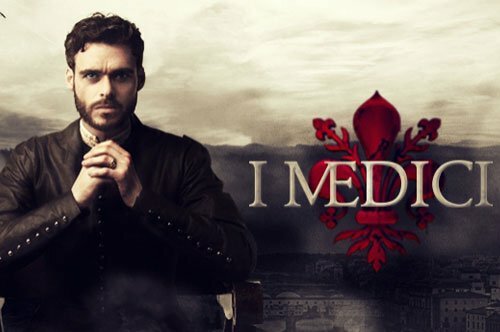 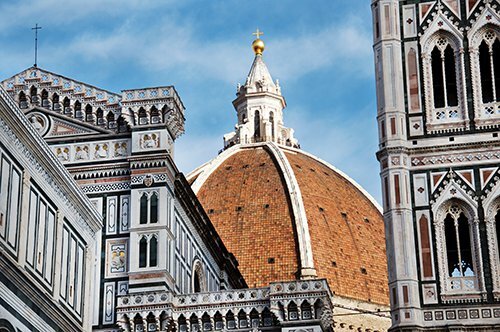 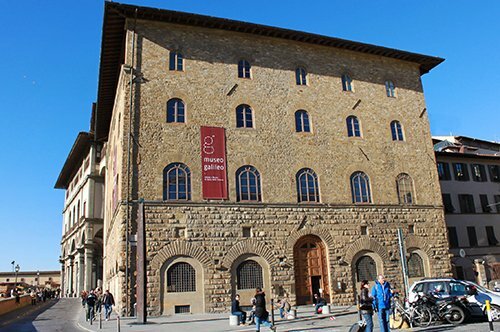 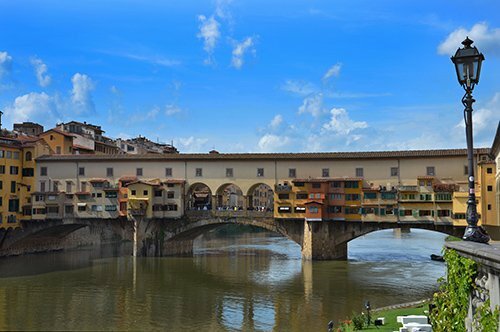 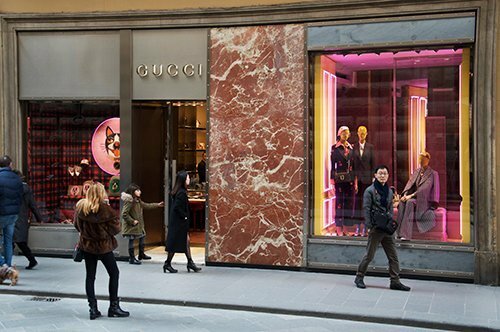 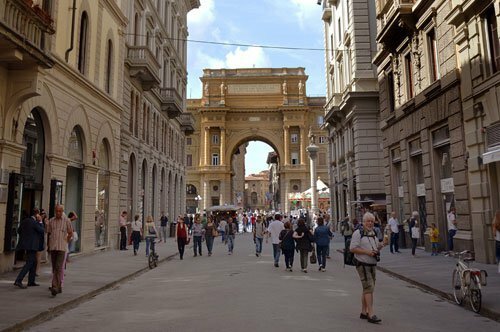 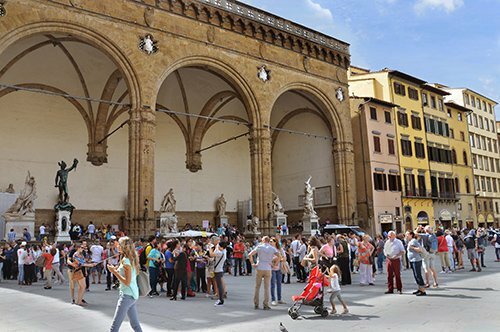 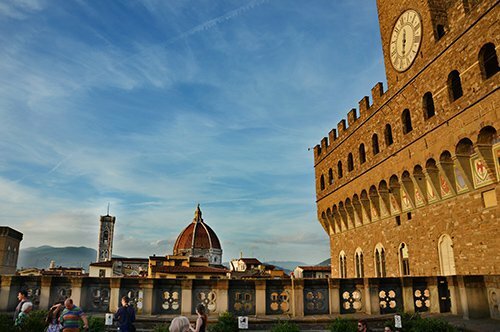 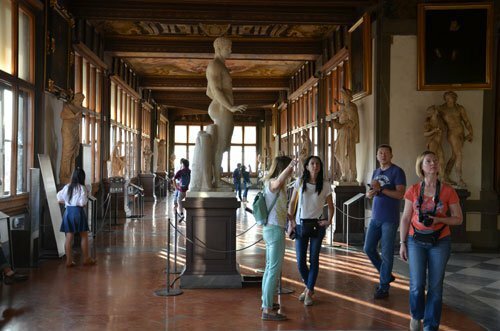 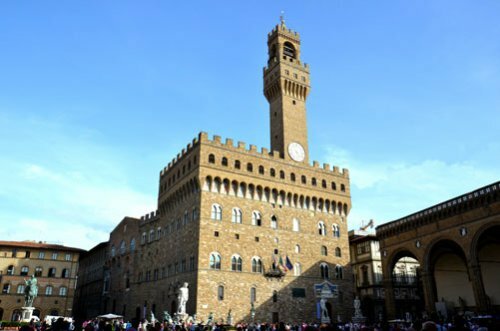 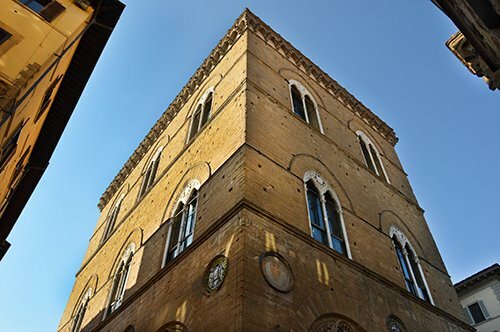 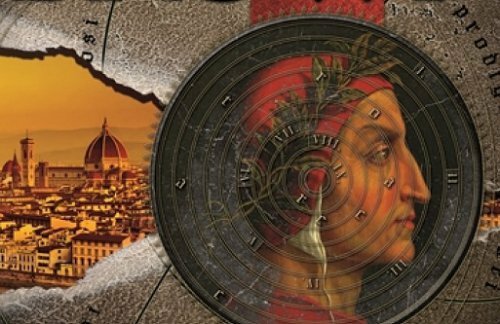 Later you will walk through the city center discovering the monuments and the most important buildings of Florence and finally visit the Uffizi Gallery, the home of the Renaissance.